Shares of Square plummeted about 10% following news that Sarah Friar had stepped down as CFO in October. “I think these things are always a little overdone frankly, because if you've built a company that depends on any one person, you have completely failed as the builder of a company. And that's true about CEOs, CFOs, like any Os, any founder, right?” Friar, now the CEO of Nextdoor, said in an interview for Yahoo Finance’s “Breakouts” series this week. 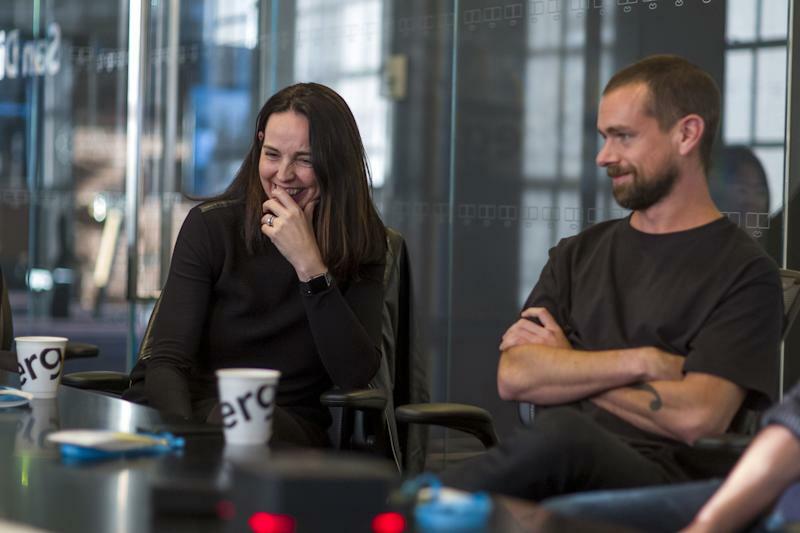 While Friar tried to downplay her departure, the shock reflected growing concerns from investors and analysts about whether Jack Dorsey is fit to serve as CEO of both Square and Twitter. Square’s (SQ) stock is down 8.6% since her departure after a meteoric rise in 2018. Recently, Dorsey has been attempting an almost aggressive charm offensive with the media. Earlier this month, he spoke with a HuffPost writer, who called the conversation “incredibly disorienting.” He followed trailblazing Elon Musk by going on the Joe Rogan podcast (no joints were featured) on Friday evening to claim bitcoin is the future amid a bear market for the cryptocurrency. She said one of the reasons she had joined Square in the first place — and stayed on for six years — is because of how much Dorsey cared about people, which she got a sense of during their first meeting. The first screen interview was supposed to last no more than an hour, but the two ended up staying at the coffee shop for three. Friar acknowledged Dorsey was visibly saddened and disappointed to see her go. “When I told him face to face I was leaving, he had that moment where I could tell he was like…*expletive*... but then he came around and hugged me. And he said, ‘I’ll always be here to support you.’ And that's the beauty of building things with your friends. In the end, they are your friends,” she said. In the email, he shared three pieces of parting advice — allow yourself to fail in public, don’t take things personally, and the work matters most. The idea of failing in public deeply resonates and frightens Friar. “Knowing myself —and this is a massive comment on gender so don’t hate me for it — but I think women in particular have this deep-seated need to be perfect. I was the A student, I always wanted to be the best or to do it right or whatever it is. And so that’s very personal when you know me,” she said.